Microsoft is an American technology company that develops and manufactures consumer electronics and personal computers. With Big Apple Buddy’s personal shopping service, you can now buy direct from the USA Microsoft online store anytime, anywhere. At Microsoft, you can shop from some of the world’s most advanced technologies. 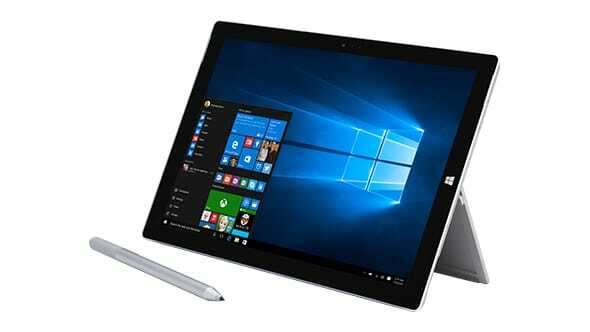 The Surface Pro 3 is a 12-inch tablet that has all the same capabilities as your laptop plus more. Not even weighing 2 pounds, this amazingly lightweight tablet is easy to travel with and carry around with you at all times. Despite its smaller size, it can do everything that your laptop can and also comes with a Surface Pen which helps deliver a natural writing and drawing experience. Make your life a little bit easier by combining your tablet and computer with the Surface Pro 3! Here, you can also shop from plenty of wearable technologies. 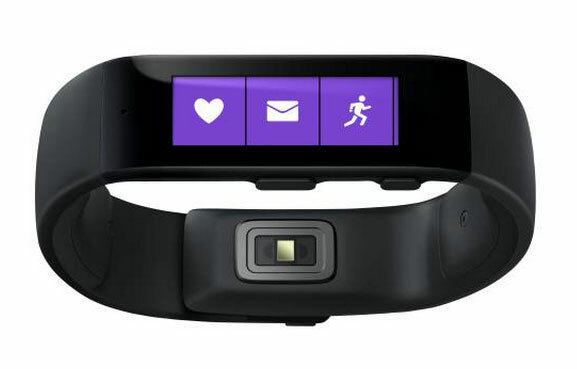 The Microsoft Band makes it easy for you to track your daily physical activity and meet your fitness goals. Doubling as a sleep tracker, this popular activity tracker is a standout device. Take your workout to the next level with this impressive and innovative piece of technology! Unfortunately, the USA Microsoft online store does not currently offer international shipping. However, Big Apple Buddy, your personal shopper, can help you buy products direct from the official USA Microsoft online store and ship them to your doorstep, no matter where you are in the world. We offer international shipping to over 110 countries including Australia, Austria, Belgium, Canada, Denmark, France, Germany, Hong Kong, Ireland, Israel, Italy, Japan, Kuwait, Malaysia, the Netherlands, New Zealand, Norway, Saudi Arabia, Singapore, Spain, South Africa, Sweden, Switzerland, Taiwan, Thailand, the United Arab Emirates and the UK. If you would like to buy from the USA Microsoft online store, simply let us know which items you would like to order (by filling out the form below) and we’ll get back to you with a free international shipping quote within 24 hours!